"Welcome to a new, open and powerful mobile world! We launched the Boot to Gecko project to enable the Open Web as a platform for mobile devices. We’re making innovation possible by driving the development of new Web standards." In Full Circle Podcast 30, [the team] briefly mention the new Firefox OS and questioned why we needed another mobile operating system. Market "fragmentation" appeared to be an issue for you? 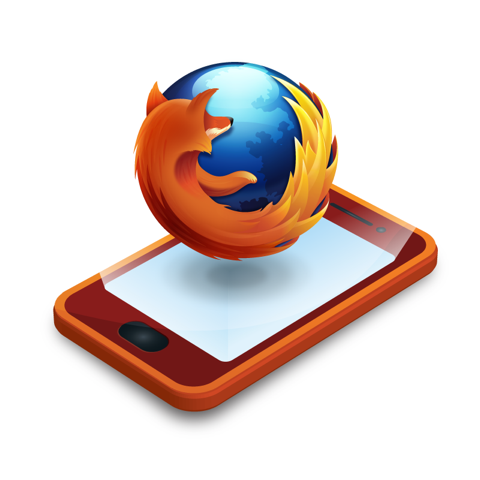 The most obvious and main advantage of the Firefox OS is that it is open source and therefore confers all the HUGE ADVANTAGES we all enjoy. Some of the other mobile OS's, to which you compared it, are obviously not open source (iOS, Blackberry) and therefore lack such advantages. Obviously there is one very popular open source mobile OS, Android. But when it comes down to the nitty-gritty, questions have previously been raised about how open Android actually is. When we consider the organisation behind Android (Google) I think that their priorities are profit first, freedom and openness a poor second. Now consider the motivations behind the Mozilla foundation, I think it is far more likely that Mozilla place openness and freedom above all else. Clearly this is better for the end users and that is where the gravy is at! I very strongly welcome the new Firefox OS and think it will be fairly unique in the mobile OS market place, it my not be the only open source OS but it is very likely to be the only mobile OS created by a not-for-profit organisation. It's important. It needs to be there and the community should get behind it. Of course, these are only my opinions... What do you guys think?